Great opportunity to own business or investment property. 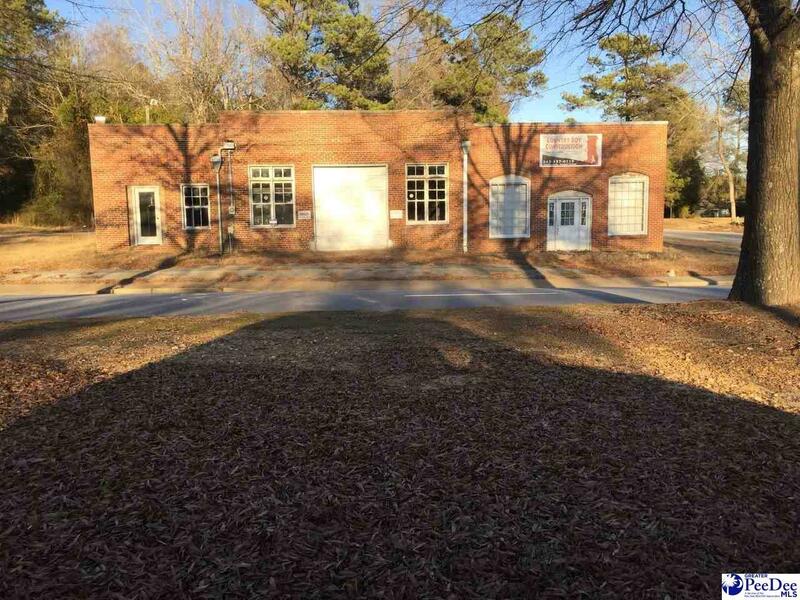 Approximately 3000 sf brick building could be divided into 3 units. Concrete floors with 16' and 18' ceilings. Previously used as garage, repair shop ,office, building construction office, storage, you choose.